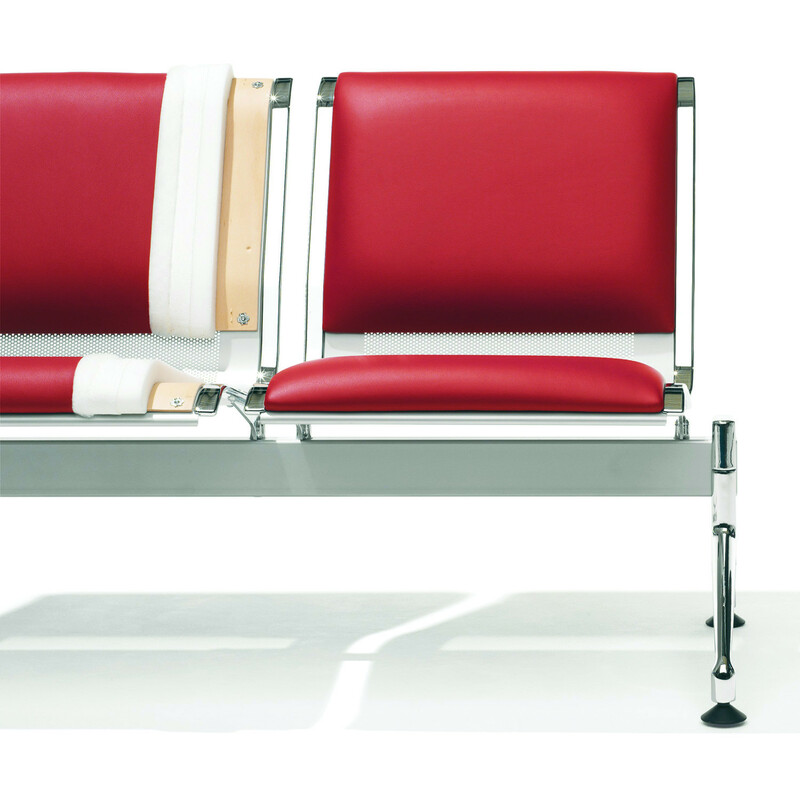 7100 Terminal Bench features a curved perforated steel seat shell, powder coated in silver contrasting with the bright chrome-plated pedestals (scratch resistant), armrests and side rails. 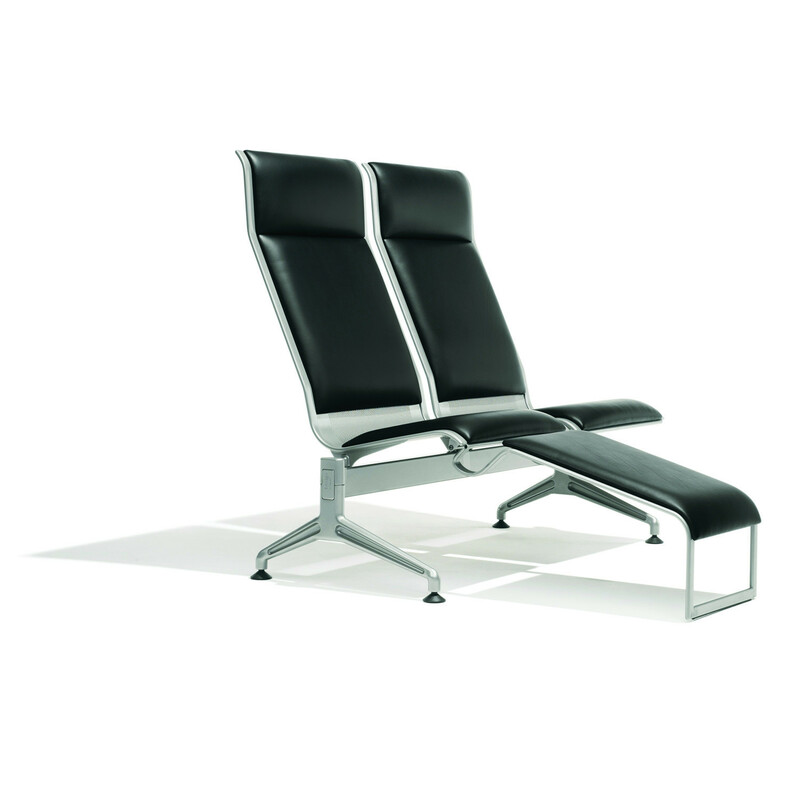 Designed by Prof. Jorgen Kastholm, the 7100 Terminal Seating has an architectonic design and its technical perfection turns this series into a bench seating system of extraordinary versatility. 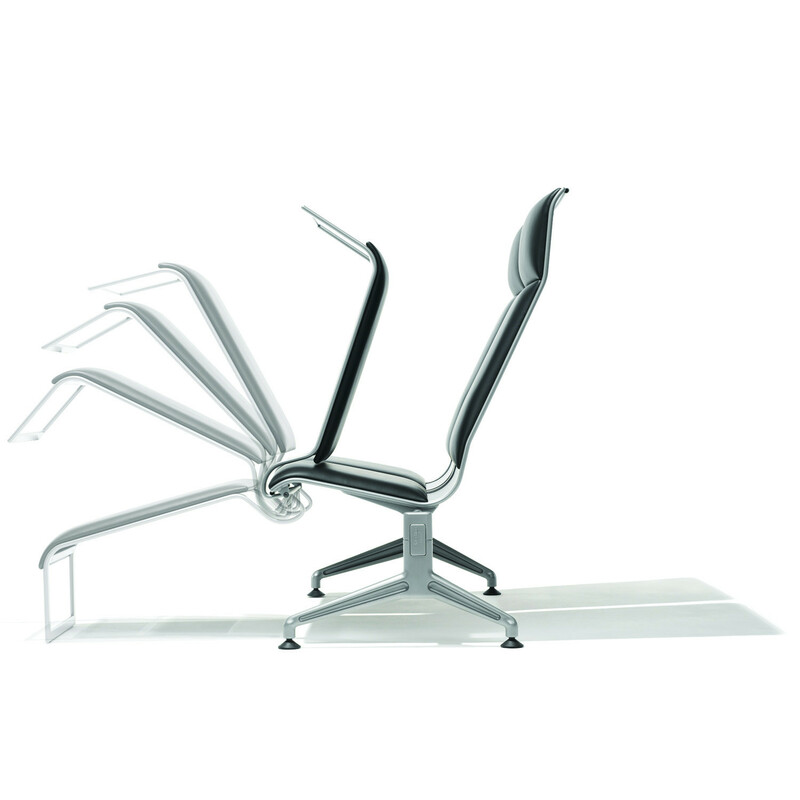 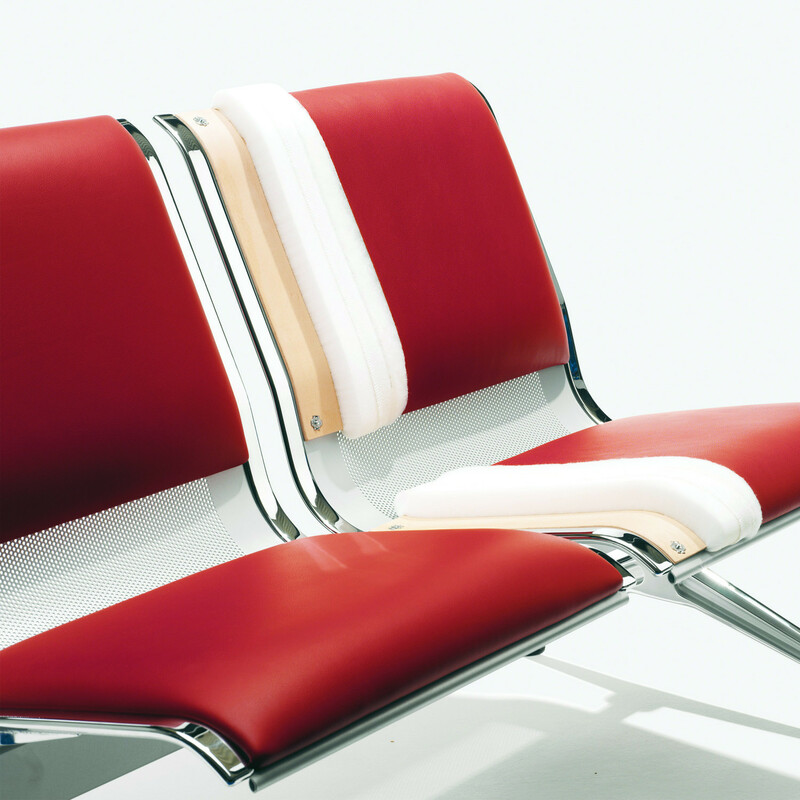 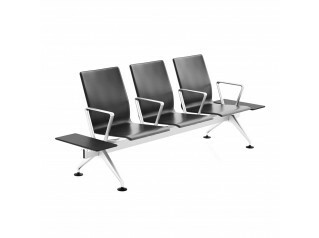 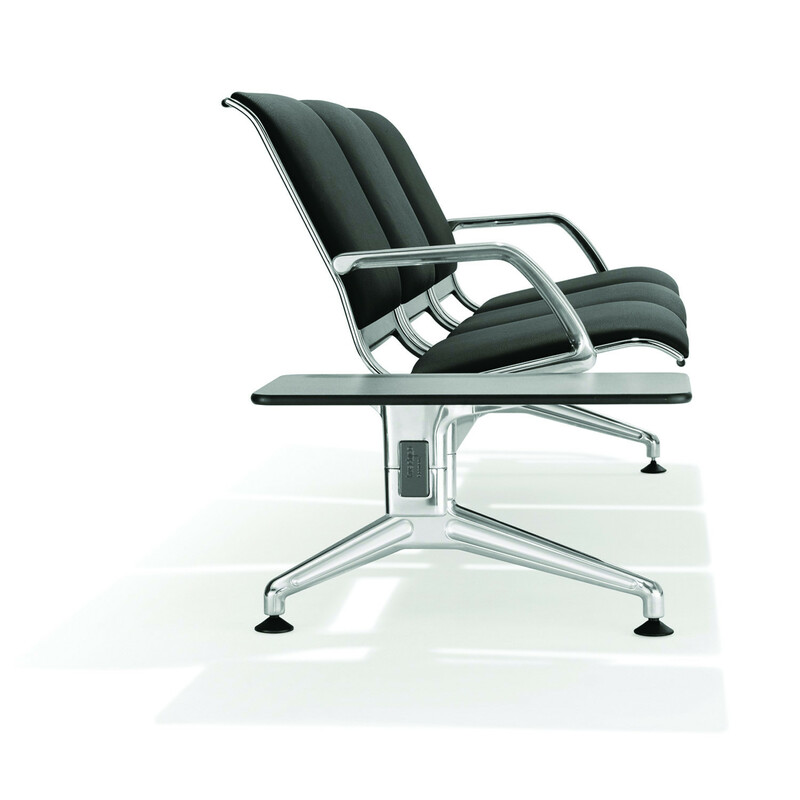 The 7100 Airport Beam Seating can be specified in a wide range of finishes. 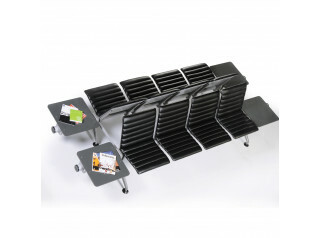 7100 Airport Bench options: Plastic glides; Nonskid glides; Intermediate arm; End arm; Black integral foam seat pad for perforated seat shell; Black integral foam back pad for perforated steel seat shell; Exterior oval top 45x60 cm; Exterior rectangular top 30x60 cm; Round corner top diam. 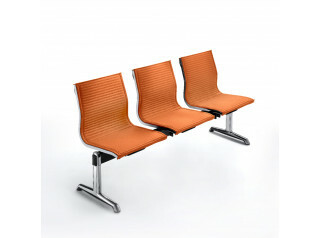 60 cm; Wall spacers; Back to back connection; Floor fixation; Rectangular table top instead of a seat 55x53 cm; Flame retardant foam; Fireproof fabric. 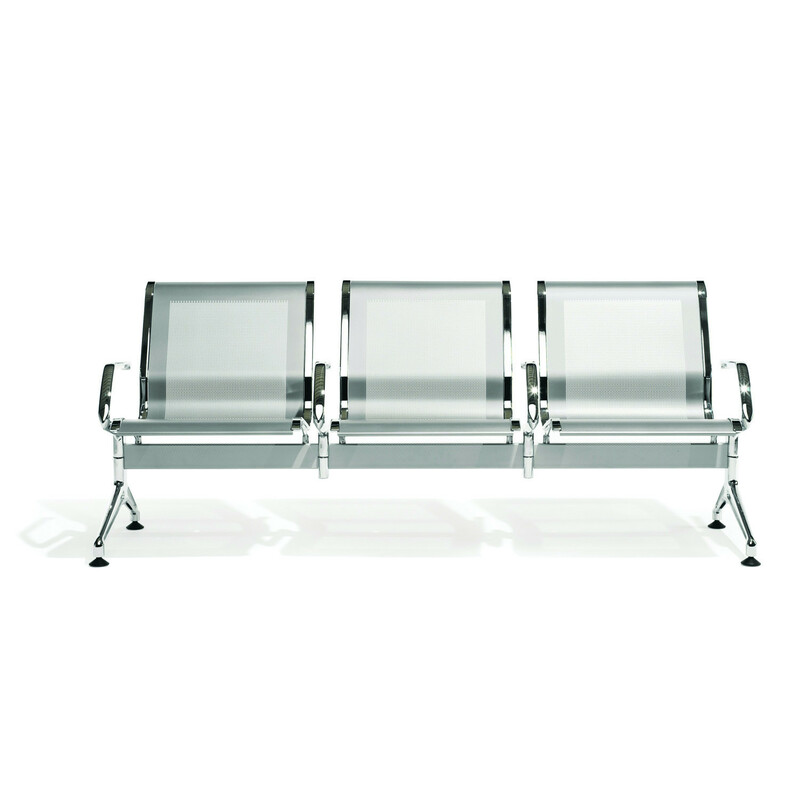 You are requesting a price for the "7100 Terminal Bench"
To create a new project and add "7100 Terminal Bench" to it please click the button below. 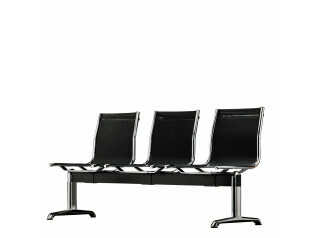 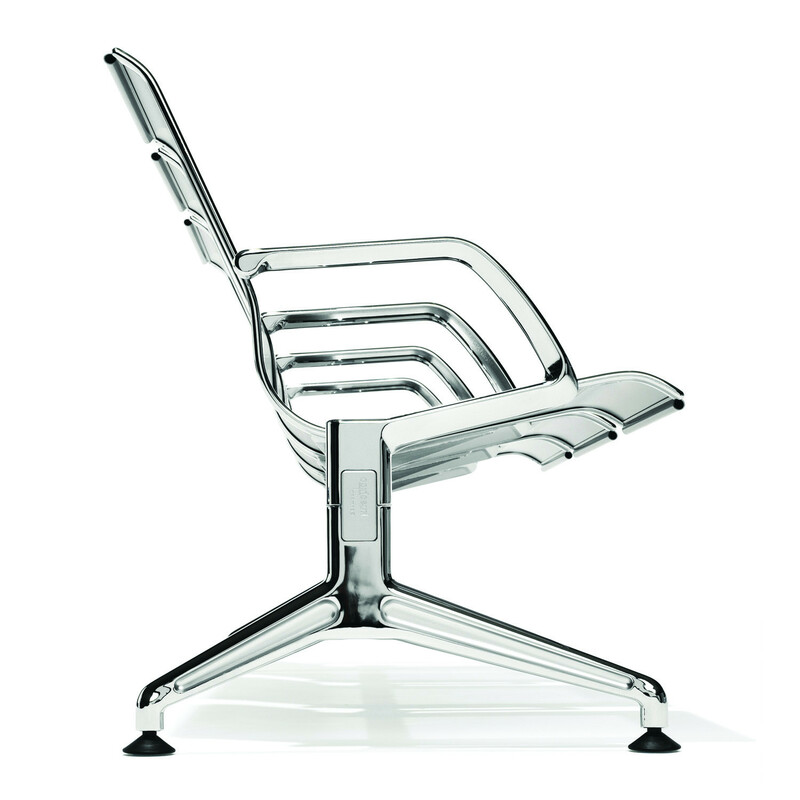 To add "7100 Terminal Bench" to an existing project please select below.